What is the difference between Lineage knowledge and non lineage knowledge? While you can read about Lineage in my previous posting, I think the best way to educate is with an example. Why is it 5 Yellow in Flying Star is sometimes labelled as the Emperor? Some typical answers will be like “The 5 Yellow star has a character like Emperor. It will give both good and bad. When it is good,it will give very huge auspicious. When it is bad, it can easy kill people. It is easy hot temper and angry like the emperor.” or “Just Ancient Chinese Astrology ppl related it to Jupiter, then from 5 yellow is so powerful transformed into emperor , the rest all become legend n myths that keep evolving n become books now, The most powerful the most auspicious and the greatest star when in timing… if not in timing the most catastrophic star can influence other star become bad stars.” or “5 is in the center of Lo Shu thus this star controls all direction and is known as emperor.” 5 Yellow 五黄 is another name of Lian Zhen Star. Lian Zhen has the color of Yellow 黄. But same time Yellow in Chinese has another character which is very close which is the Emperor 皇. So whether it is 黄 or 皇 the Chinese pinyin is also “huang”. Thus the confusion happens. The color of star is now being confused to be the Emperor. 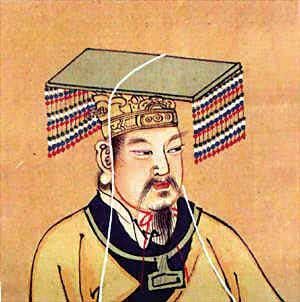 Just for knowledge, the first emperor of China is known as Yellow Emperor or HuangDi 皇帝. Another common error is known commonly today is Ming Tang 明堂. If you translate it, it becomes Bright Hall. Now you know why some master ask that the area in front of the door should be well lit at night because the hall should be bright!. Most other schools will say it’s the space in front of the house or grave and this has to be reasonably big. The actual meaning is Clear Space. 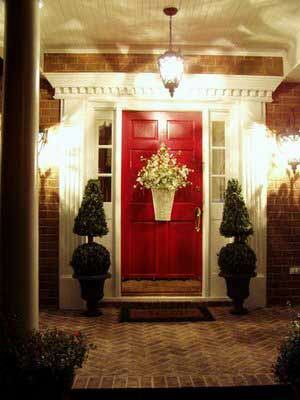 It simply means that the Hall in front should be clear and free from obstruction. There is a Feng Shui reason behind this. There you go another confusion from celebrity masters. Learn only Lineage knowledge at Art of Destiny, the partner of CAFS! Previous post2-5 The Mistaken Hero?